Though I’m flaring it isn’t any where as bad as last winter. December 2014 I went to bed for more than 3 months. 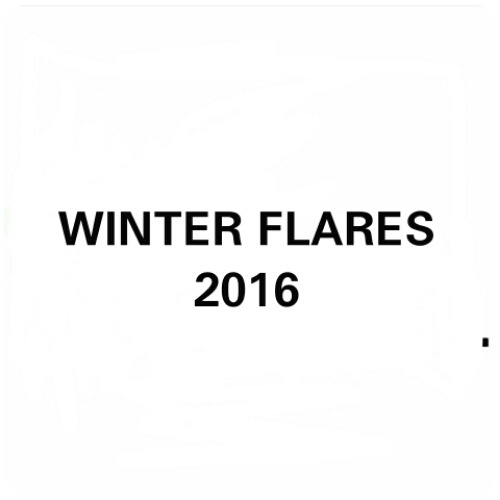 It’s now January 2016 and I’m just starting my winter flare. 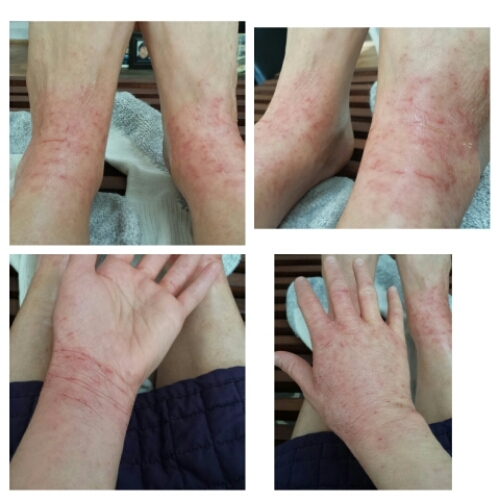 In November, 2015, my left eye, neck, patches on my chest and hands/wrists, knees, ankles and tops of my feet starting rashing (like eczema). I was bed ridden for 1 week due to my knees and ankles but I was back to moving around in a week. I’m hoping this will be the same duration or less.